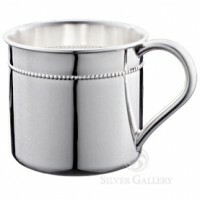 A silver baby cup welcomes a new life into the world -- a joyous time that merits special acknowledgment. 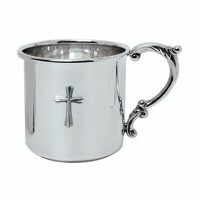 A custom engraved sterling silver baby cup from the Silver Gallery serve just that purpose. 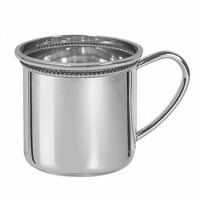 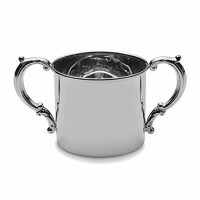 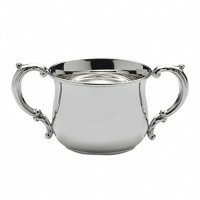 Choose individual popular versions such as the Empire Beaded Cup or the Easton Silver Baby Cup from our large selection. 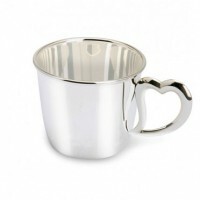 Many of our baby cups are on sale! 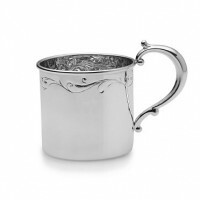 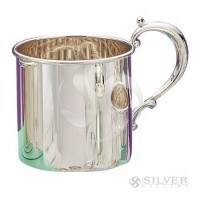 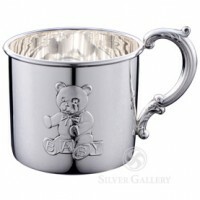 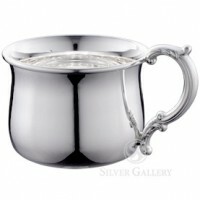 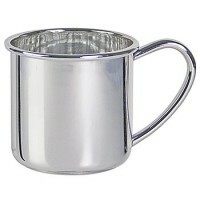 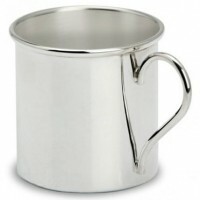 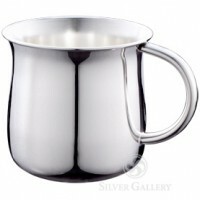 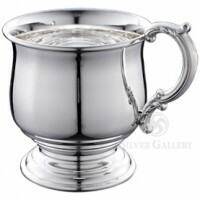 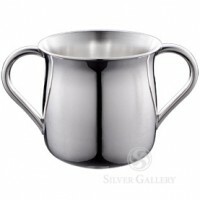 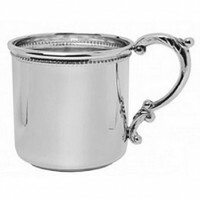 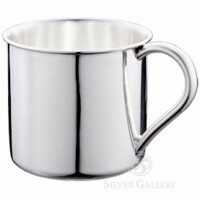 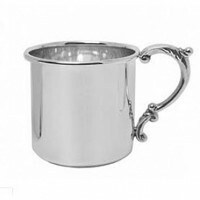 Why purchase a Silver Baby Cup from Silver Gallery? 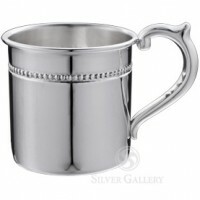 An engraved silver baby cup remains the preferred baby gift of the generations. 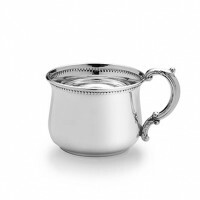 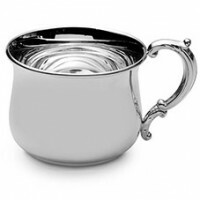 Entrust your heirloom gift selection to the experienced professionals at Silver Gallery.